"Ballet Arts' performance at the J.V. Forrestal Elementary School was a unique experience for our students. They were very impressed to see the ballet dancers perform so gracefully. I could hear students talking about the performance and trying to imitate some of the dance they saw. Bringing Ballet Arts Studio to the J.V. Forrestal Elementary School was my way of supporting the arts and the Beacon Community. I wish the talented students at Ballet Arts Studio much success." "I am a local school teacher. For the past three years, my daughter has studied dance at Ballet Arts Studio. During this time, I’ve seen tremendous growth in her character. Aside from getting great enjoyment out of dance, and establishing new friendships, she has also developed a wonderful sense of pride, determination and discipline. She carries herself with so much more confidence in all aspects of her life. I believe that Ballet Arts is helping her to achieve this success. Many of the students I teach have studied dance at Ballet Arts Studio as well. I can see in them a strong work ethic, discipline in all areas, and respect for adults, teachers and their peers. It’s a pleasure for me to teach students that possess these qualities. Thank you, Ballet Arts, for all that you do to help children become successful adults." 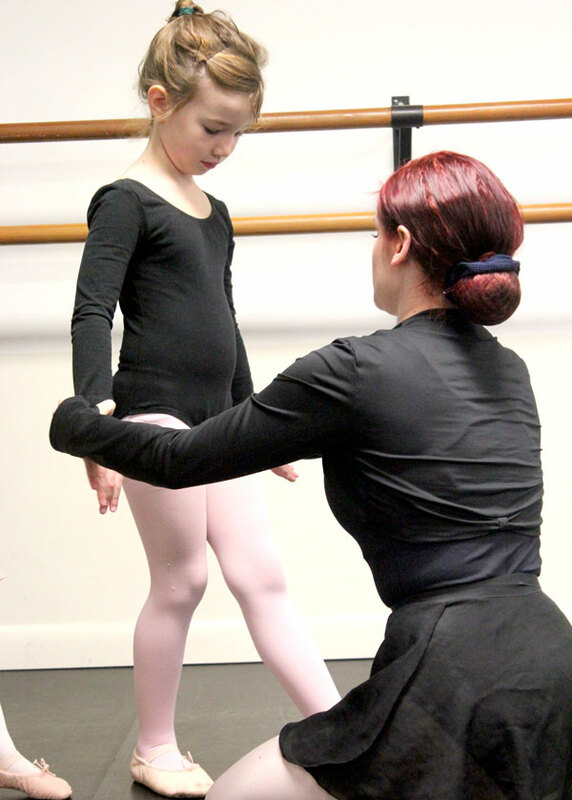 "My daughter Iris began taking dance classes at Ballet Arts Studio at the age of 3. Over the years, Iris took classes in ballet, modern, and African dance; she graduated from Ballet Arts, high school, and college. The classes at Ballet Arts challenged her both physically and mentally. She learned to work as part of a team and became more and more confident as she developed, all in a safe and nurturing--but demanding--environment. When she got older, Iris began assisting in the African dance classes, something which taught her patience, compassion and how to lead and motivate a group. The friendships and opportunities, and the confidence Ballet Arts cultivated in her, will stay with her throughout her life; Ballet Arts was a transformational experience." "My sixteen year old son, Bryce, loves Ballet Arts Studio. He came to Ballet Arts at 14 years of age, and never felt awkward or out of place. Ballet Arts is a place where both young men and young women can feel right at home. As a working theater kid and performer, dance is a requirement, but Bryce does it because he loves it, and recently added jazz, modern and ballet to his staple classes of tap and musical theater. I have seen Bryce become an accomplished performer, and I’m sure Ballet Arts’ inviting, friendly, and safe environment has played a big part in that. In the past few years, I have been amazed to see how much Bryce has grown-- His skill, confidence, and ease as a dancer have already exceeded my expectations (and probably his too!). He loves his teachers and has made many wonderful, supportive friends. We are very grateful to Ballet Arts Studio."